There are many ways to keep up with the Fishers High School band, guard and boosters. We know that everyone has a favorite means of communication, so we strive to provide a diverse array of opportunities to stay connected. Choose one or more of your preferred methods of keeping up-to-date so that you are always in the know. This service is used to send reminders and updates to band members about upcoming rehearsals, arrivals, departures, and time critical information. The directors use this system to communicate directly with students and parents. This is the most important method of communication that the band directors utilize. To receive Remind updates via SMS, text the code for your ensemble (listed below) to 81010. This method will set you up to receive the updates as text messages (SMS) to your mobile device. Download the app at http://rmd.me/6W4ip to your mobile device and enter the code for your ensemble (listed below). 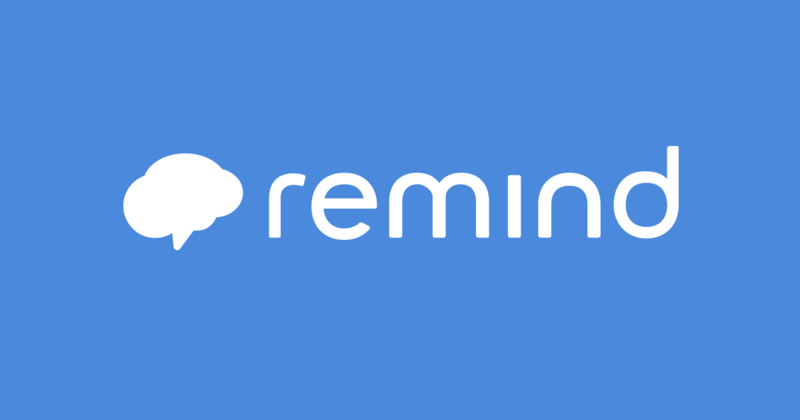 This method will set you up to receive updates inside the Remind app on your mobile device.